COLORS INFINITY has partnered with several forums such as LetsIgnite, US-India Start-up forum, and many more, to connect and communicate directly with budding entrepreneurs and venture capitalists through #SharkTankInspired. 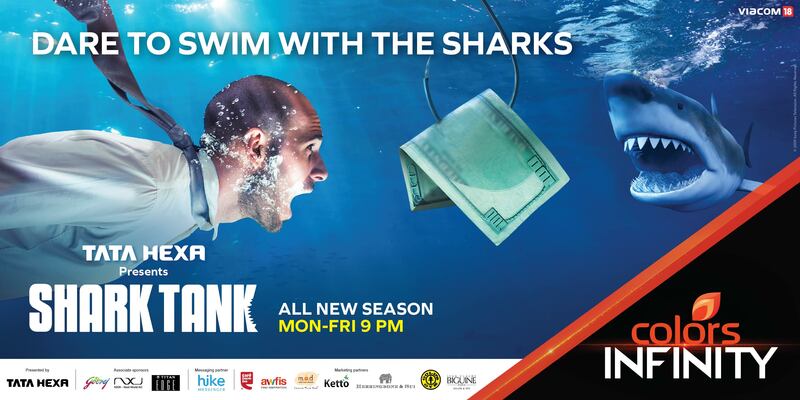 Following the premiere of Shark Tank, the most-watched show on COLORS INFINITY, the channel is going all guns blazing with a 360-degree marketing campaign promoting the latest seasons of the show across various platforms including print, radio, digital, on-air and on-ground. Reaching out to an even larger audience and bringing the show closer to the Indian fans, COLORS INFINITY has partnered with several forums such as LetsIgnite, US-India Start-up forum, and many more, to connect and communicate directly with budding entrepreneurs and venture capitalists through #SharkTankInspired. In a marketing coup, the channel has also partnered with NASSCOM initiative InnoTrek 2017 to fund deserving Indian start-ups, giving them an opportunity of a lifetime to visit and interact with the bigwigs of Silicon Valley like Google, Microsoft, Facebook, LinkedIn, Snapchat, AirBnB and many more. 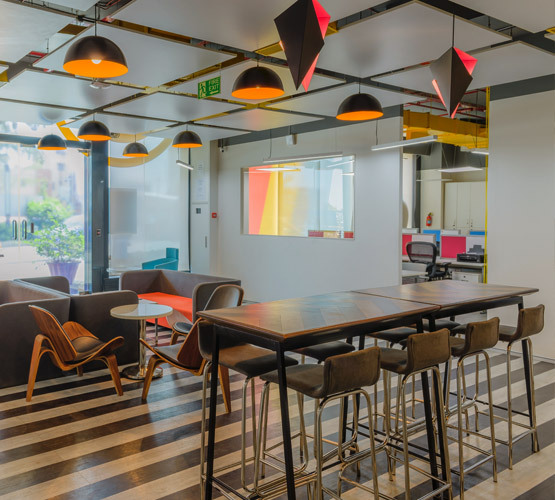 The winners will attend workshops, expert round-tables, corporate tours, and networking sessions with many successful entrepreneurs from emerging unicorns. 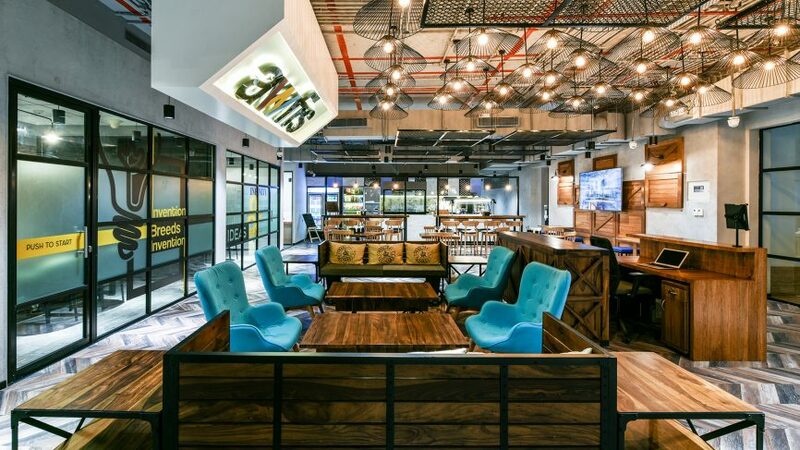 Touching ground zero of the Indian start-up culture, the channel has also roped in a co-working office space provider – Awfis, as a strategic partner, together creating unique digital content. COLORS INFINITY has also strategically partnered with Indian Institute of Management – Bangalore, along with other top B-schools to host a Shark Tank Workshop series to incubate and train budding entrepreneurs from across the country.